Even if you buy the most expensive car in the world, services are necessary; otherwise, problems will start to pop up on a regular basis. The same philosophy applies to security matters as well because your protection is not guaranteed merely by buying the right products, but mainly by choosing the right locksmith company, which will have knowledge of the best methodologies and will complete lock repair service properly. 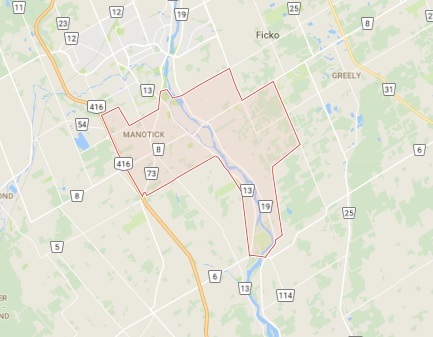 Many people in Manotick are under the impression that as long as the key turns into the lock, they have solved their security problems, but that’s not true at all. Locksmith Service Manotick knows well that many locks, especially the old ones, can be violated easily. Windows and doors that do not close firmly and age many decades back are not safe at all. 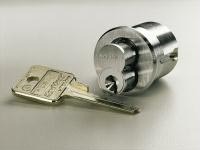 As a result there are many home intrusions in Ontario that could have been avoided with the right lock change service. 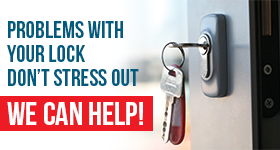 When you contact us for an emergency locksmith service, we move quickly because when you lose your car keys and need to get to work, you must get into your car or even replace the car lock for better security. It would be prudent to work with Locksmith Service Manotick for all your needs, so that you can stop worrying about the security of your car, home or office. We know how to work under pressure and we know how to be thorough when looking for solutions that will enhance your safety.